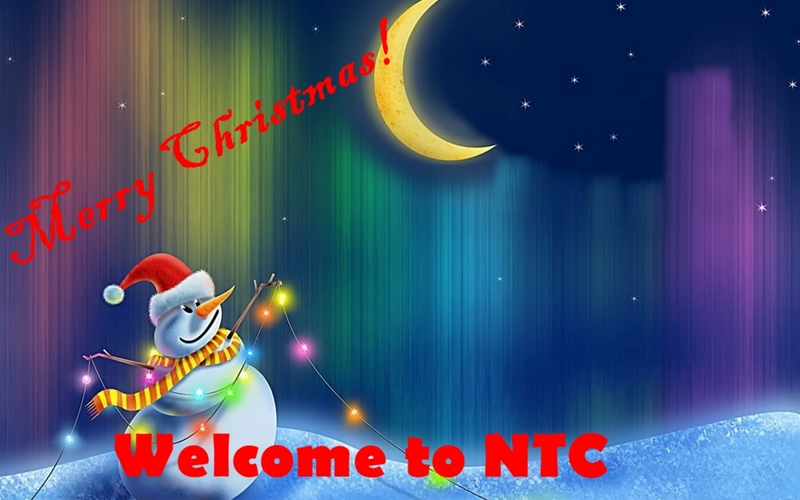 nic. . HD Wallpaper and background images in the Christmas club tagged: christmas. Pretty! I like the way the northern lights are done. What does NTC stand for?